Convert string to ascii c programming. C program to find ascii value of a string or character. C program to print ascii value of alphabets. 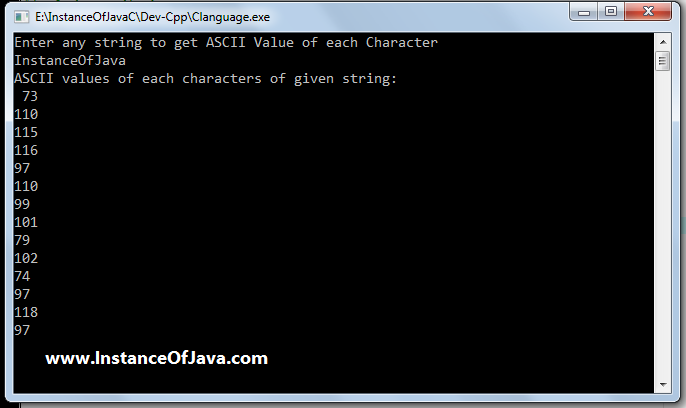 Now we will write a C program to print ASCII value of each character of a String. Program #1: Write a C programming code to print ASCII value of String.